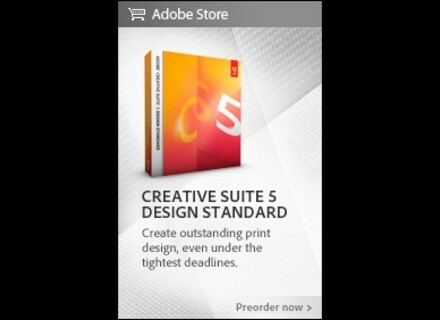 Adobe Premiere Pro CS5, Video Software from Adobe. 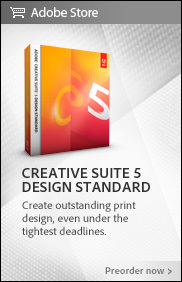 Adobe recently updated Premiere Pro CS5 to version 5.0.2. The Adobe Premiere Pro CS5 5.0.2 update adds Windows-based Mercury Playback Engine (MPE) support for new NVIDIA cards (GTX 470, Quadro 4000, Quadro 5000). The RED importer is now compatible with current RED firmware (build 30, v30.5.0), Mysterium X, and the most recent Color Science. Support for import and export of RED RMD files to and from REDCINE-X software. Support for XD-CAM HD export. Support for QuickTime files from JVC solid-state cameras. Support for source timecode in XDCAM 4:2:2 footage. Support for RED Rocket cards. Support for Broadcast Wave audio file format. Support for Broadcast Wave in OMF export. 10-bit DisplayPort support for NVIDIA Quadro cards (Windows only). Sony Updates Vegas Pro 9 Sony Creative Software has updated Vegas Pro to v9.0e.